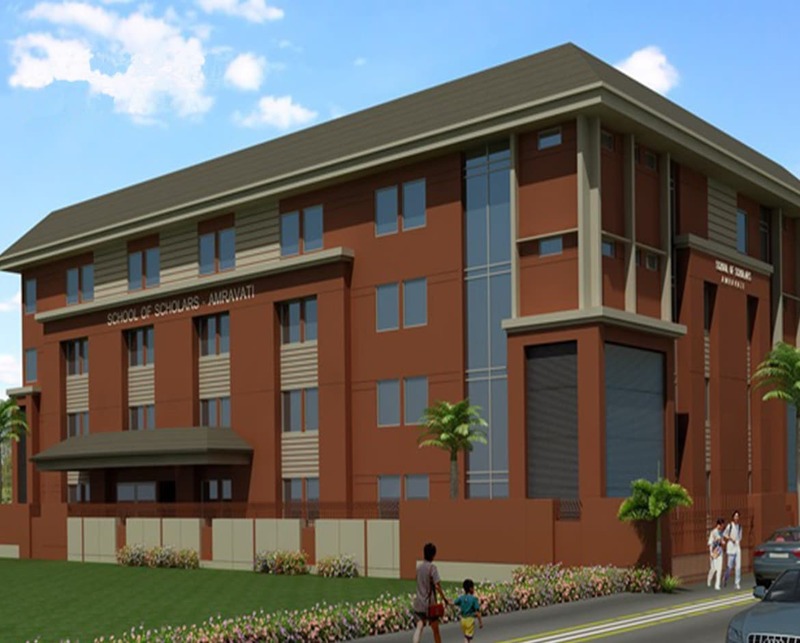 School of Scholars, Amravati is a prestigious educational institute which aims to provide a world class learning environment for its students. 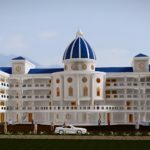 Techture is involved in performing the Architectural and Structural modelling for the project. Using tools such as Clash Detection, we have ensured proper model coordination among the different disciplines. In addition, we are also providing detailed Cost and Quantity estimates for a complete Bid Support. SOS Amravati is a prestigious educational institute which aims to provide a world class learning environment for its students. 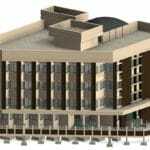 Techture is involved in performing the Architectural and Structural modelling for the project. Using tools such as Clash Detection, we have ensured proper model coordination among the different disciplines. In addition, we are also providing detailed Cost and Quantity estimates for a complete Bid Support.